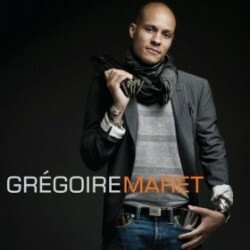 Gregoire Maret has just released his debut album, Gregoire Maret (eOne Music, 2012). In this interview, Maret talks about the importance of connecting with his audience; how he built a career playing his unlikely instrument; and why it’s important for him to be known as a composer, not just as a harmonica player. Learn more at gregoiremaret.com.